This week the topic was a new program by Skylum which was published last week. 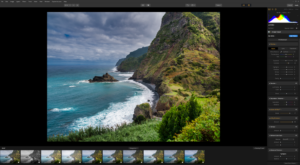 But Luminar Flex actually isn’t a new program its a improved Luminar 2018 which is meant to be used a plugin for different host applications like Lightroom CC or Photoshop CC, while with Luminar 3 or the 2018 version image processing is the main purpose. To emphasize this with the next update of Luminar 3 Skylum will delete the plugin opportunity in this application. 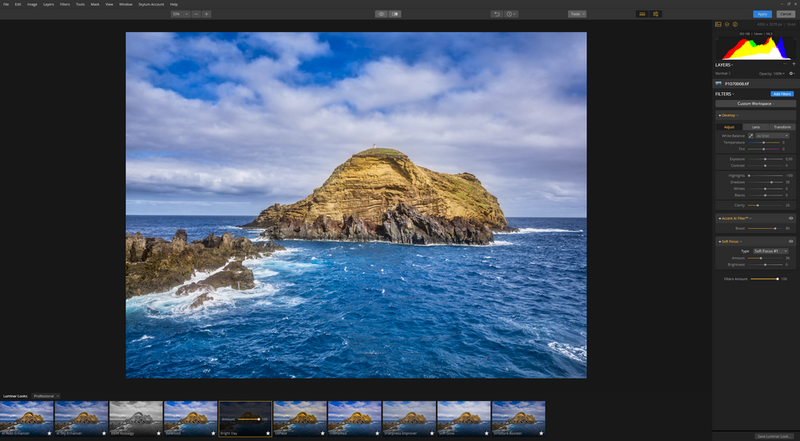 Besides the problems with the catalog functions in Luminar 3 the different filters and AI enhancements like the Sky Enhancer introduced in Luminar 2018 are a good starting point for image processing. Luminar Flex is a interesting alternative for Lightroom users and users of other image processing apps because even an image processed in Lightroom can be improved by using one the Luminar filters. If this is worth 70,– € if you don’t won a license you have to decide yourself. Last week it was time for the montly patchday. Adobe corrected a couple of critical errors in Adobe Reader an other products, including the Bridge while Microsoft patched 74 critical errors. And shortly after the patch was released some problems occured mainly in older systems like Windows 7 and Windows 8. On my two Windows 10 i so far had no problems with the updates. 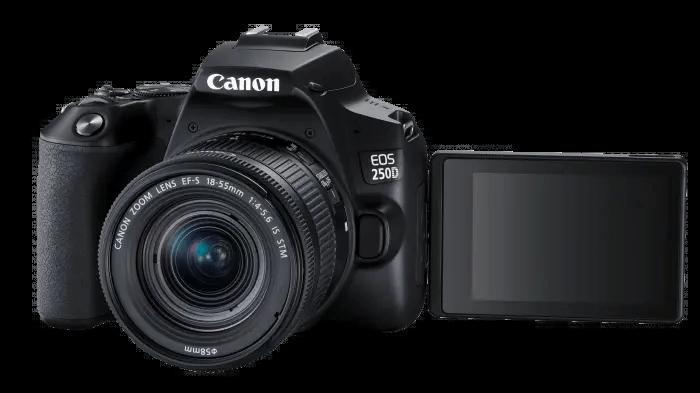 The Canon released the new Canon EOS SL3 and with this camera the first entry level DSLR from Canon which does videos in 4K. This sounds interesting because the missing video capabilites were the reason to get a Lumix G6 and later on the Lumix G81. But then you get off the technical data that the DUAL-Pixel AF is not available while shooting video in 4K. This makes the new camera nice for beginners but in 4K Canon didn’t make it complete.